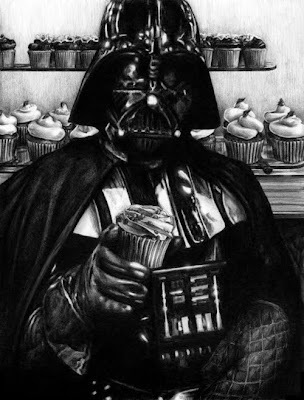 Another Death Star: Come to the Dark Side - We have cupcakes! Yes, we do. Darth Vader prepared them for you. Art by Ryan Jones.